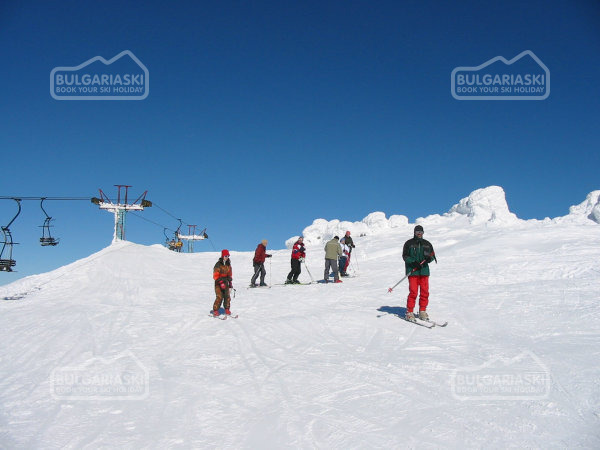 The ski season at the Vitosha mountain will be opened on Saturday. 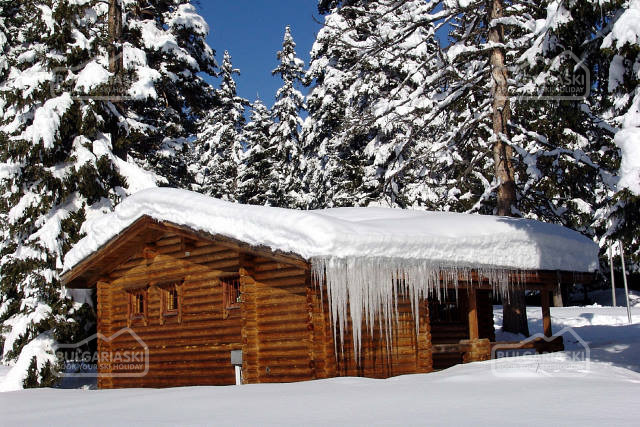 The ski season at the Vitosha mountain will start at the end of the week, announced the minister of agriculture and foods. The ski season at the Vitosha mountain will start at the end of the week, anounced the miniter of agriculture and foods. The preparation of the equipment and ski slopes I already finished. The paths are cleared and the lift maintained. 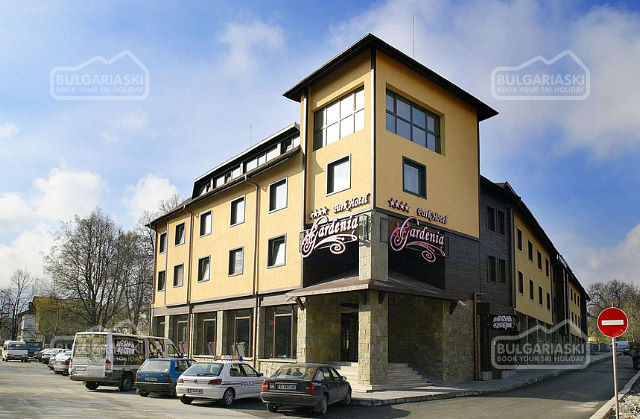 Please, post a comment on The ski season at the Vitosha mountain .